This Open House has been canceled. For more more information on Allied Health Workforce Programs call 860-215-9028 or visit www.threerivers.edu/allied-health. Interested in a career in the health field? Three Rivers Community College is holding an open house for Allied Health non-credit career training programs. The open house will be held Monday, January 7, from 6-7 p.m. in room F-117. This event has been canceled. Attendees can ask knowledgeable instructors about the courses and discover if it is the right training for them. Please RSVP at timecenter.com/trcc or by calling 860-215-9028 by Thursday, January 3, 2019. Everyone who attends the open house will be entered in a raffle to win a free online Ed2go Course. 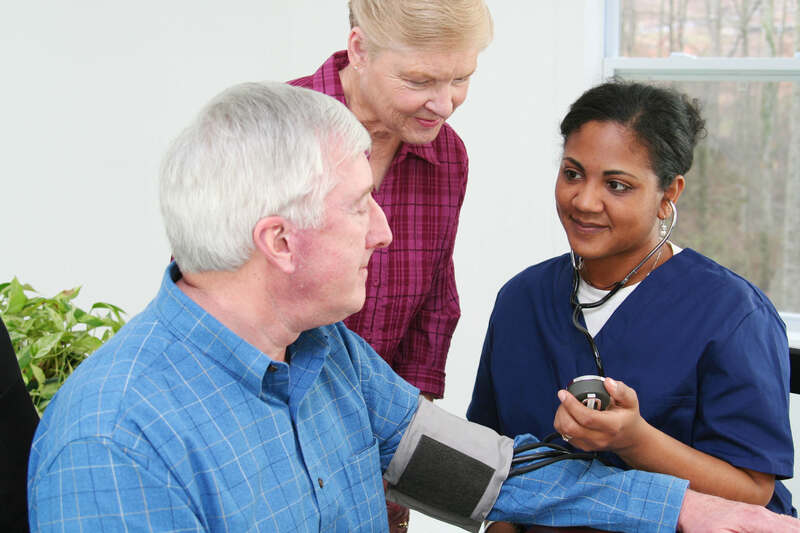 American Heart Association Basic Life Support — One-day course, Monday, May 13, 9:00 a.m. – 4:00 p.m.
Certified Nurse Aide (CNA) — Tuesdays and Thursdays, March 5 – May 28. EKG Technician — Mondays and Wednesdays, March 4 – May 8.
International Classification of Diseases 10-CM — Tuesdays, February 19 – June 6. Pharmacy Technician — Tuesdays and Thursdays, March 19 – May 28. Understanding Health Insurance – Thursdays, February 21 – May 30.